I love going through my inbox each day to receive updates and see new items from my favorite stores. 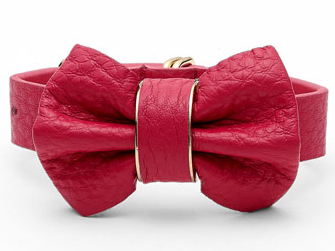 As dangerous as this can be for my wallet, it is truly how I have come across some of my favorite items in my closet. 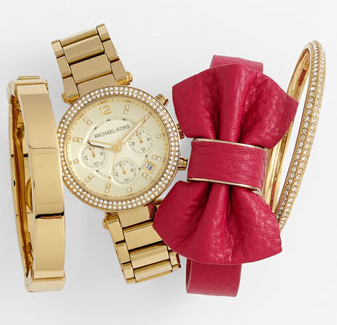 Nordstrom introduced me to the Cara Bow collection through email today. Being a sucker for bows, I automatically fell in love with Cara. What a fabulous stack you can create with the Cara bow! 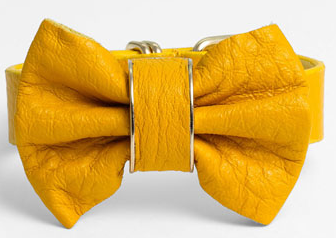 I always get excited when finding another way to incorporate bows into my everyday look. What do you think of Cara? Oh Rachel! Why do you do this?! 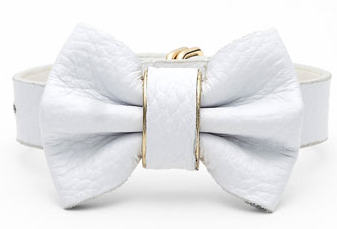 I can't find this brand anywhere in the UK - it's so sad as these bow bracelets are perfect and quite affordable. I wish more US "preppy" brands would come to the UK, it's so hard to get my hands on anything. I am loving this! So cute! Adds the perfect touch. Just found your blog!! !